SeaWorld Orlando is one of the world’s biggest and most visited marine parks because of its unique ways of featuring animals both from land and especially water. It is not the typical marine park for it also has a number of interesting rides, a wide array of animal species, combined attractions and live entertainment. One of the most visited parts of the park is the Dolphin Stadium because this is where highly trained dolphins show off their talents by entertaining guests and visitors with their aerobatics. But that is not all, who says only Dolphins can show off tricks? The Shamu Stadium will prove otherwise because here, trained killer whales also boast their tricks that will surely leave you entertained. One of the things which i consider to be a must see in SeaWorld is called the ‘Wild Arctic”, it is a simulation ride of a helicopter and is a ride to a land filled with different interesting creatures of the Arctic such as walruses, harbour seals, polar bears and beluga whales. 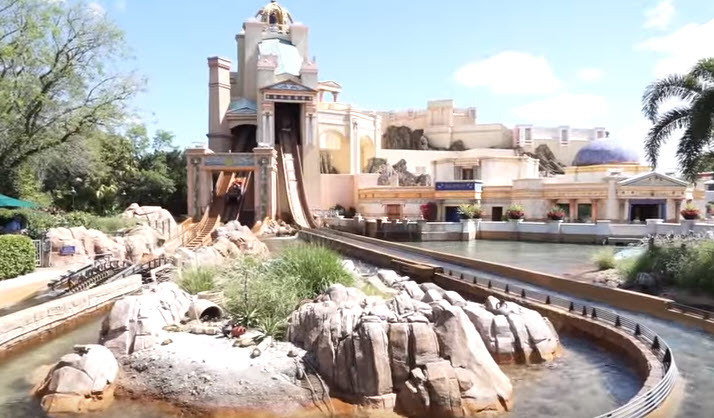 Another crazy ride is the “Journey to Atlantis” which is a waterfall ride that has a close to vertical drop of a 60-foot, just imagine the adrenaline rush! Talking of adrenaline, for all the adrenaline junkies out there, the Kraken is definitely the ride just for you. This coaster has longer drops and heart pumping spirals than any in the whole place so for those who are searching for an unforgettable ride, this is something not to miss out on. SeaWorld does not really have divisions or sections but it has distinct areas making it easy to go around the park. Key West at SeaWorld is intentionally made to copy one of the cities in Florida. It exhibits different animals such as alligators, sea turtles, manatees and so much more. This is where you get the chance to feed animals like the stingrays and dolphins. Shamu’s Happy Harbour is where kids get to know Shamu the killer whale, the park’s mascot along with different rides that kids can choose from. It also has here a water play area. The Waterfront at SeaWorld is by far the newest area where it closely resembles a Mediterranean village’s seaside. Visitors can find here lines of shops, restaurants and the Sky Tower ride as well. Being one of Florida’s most famous marine life park, it offers visitors the chance to directly interact with various marine creatures. Including any of the SeaWorld packages in your travel plans to Florida can certainly make your vacation more affordable without sacrificing the quality of your holiday getaway for the cheaper price you pay for getting a package rather than paying at the gates. 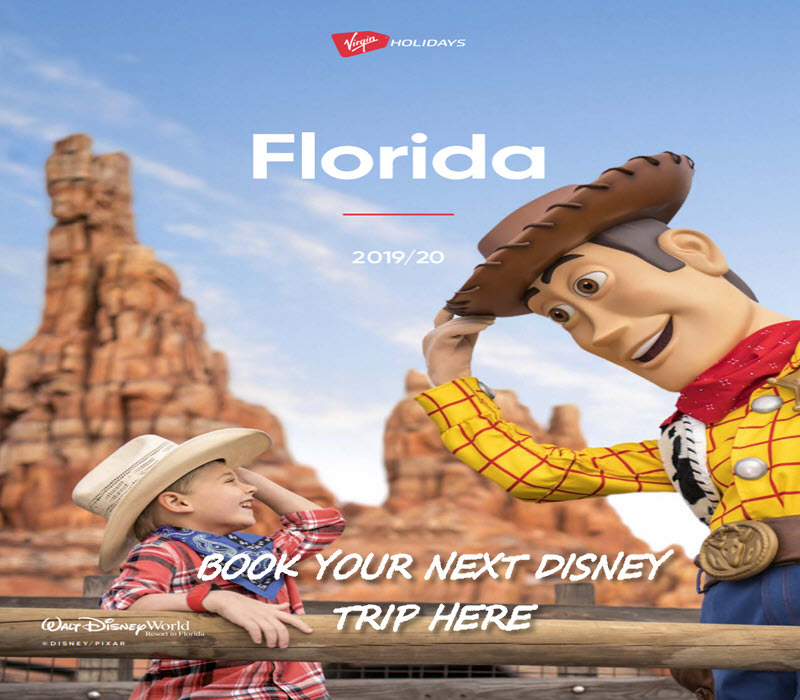 Basic Orlando Sea packages will be inclusive of full access to various attractions in the water park including some of its famous theatrical performances. At SeaWorld Water Park, you can have exclusive access to watch the live performance of Shamu the killer whale right in the Shamu Stadium in one of the water park’s features presentation, Believe, featuring a synchronized display of stunts and acrobatic performances of great big whales accompanied by music, you will have the opportunity of witnessing one of the wonders of nature right in front of you. There are also several ongoing exhibitions at the water park and you can have full access to these because it is inclusive in most of the packages that are available. You can further highlight your Florida vacation with the exclusive privilege to witness firsthand all the varieties of fish you have never seen before in your lifetime. SeaWorld also features a sit-down restaurant called the Sharks Underwater Grill where you can enjoy fantastic views of different marine life through one of its glass windows. These are just a few of the most wonderful attractions you can enjoy from this water park. By visiting different online travel websites, you can be able to find the perfect package deal for a very affordable price inclusive of all the amenities and travel privileges you want in your vacation package. There are lots of different packages you can choose from based on your travel budget. Finding one that will meet all your requirements for a fun-filled vacation in Florida will not be that difficult particularly if you already know what you want to make your family holiday more enjoyable and exciting even if it is for a very affordable price. 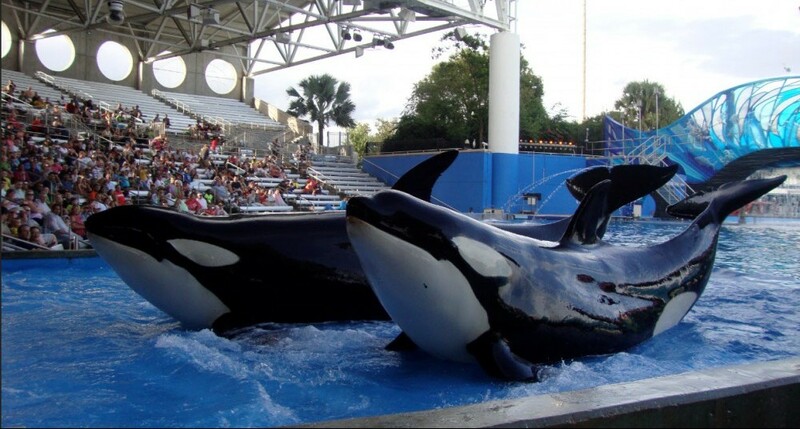 SeaWorld is one of the many Florida attractions that pay homage to the marine life that Florida is known for. Other great destinations worth checking out include the many water parks in and around the Orlando area. Disney has Blizzard Beach, but there are so many other parks to visit that aren’t as well-known and might prove to be more entertaining and enjoyable for your family. While vacationing in Florida you’ll also want to have a place to stay. One consideration is to rent a home instead of a traditional motel room during your stay. There are many vacation home rentals in the area and many can be found by looking in the various directories around the web. A home offers many more advantages than a motel room does because of its size, ability to sleep large families, kitchen privileges and privacy. Other options include hotels. There is no end to the list of things that you can do when you’re looking for Orlando Florida attractions. You can take an air boat ride through the swamp and check out the alligators, visit the theme parks and other attractions, or just enjoy the culture and history of the city itself. No matter what you decide, you can be certain that you will enjoy your vacation. My family and I are planning to travel to Florida next summer, so I am looking for some great activities to do with the whole family, and Seaworld Orlando is a fantastic idea! I will put this place on my bucket list:). It looks really fun, and I can’t wait to get there. Renting a home would be so much more comfortable than a hotel, plus my husband loves to cook! Just a question, please. Is there a place you would suggest to rent a home in Florida? Thanks for your comment, we also look forward to renting a home in Florida one day when the kids are possibly in their teens, like you say, it looks so much more comfortable and spacious and would be fantastic to have a private pool. This option is fantastic especially if you do enjoy cooking. I have seen some fabulous reviews on the Reunion Resort, Champions Gate and also Emerald Island where you can see some of the theme park fireworks from some of the Villas, all are a short drive from all the major theme parks. I hope you guys get something nice booked up.